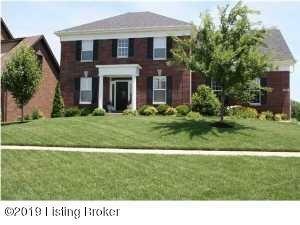 Four bedrooms, finished basement! 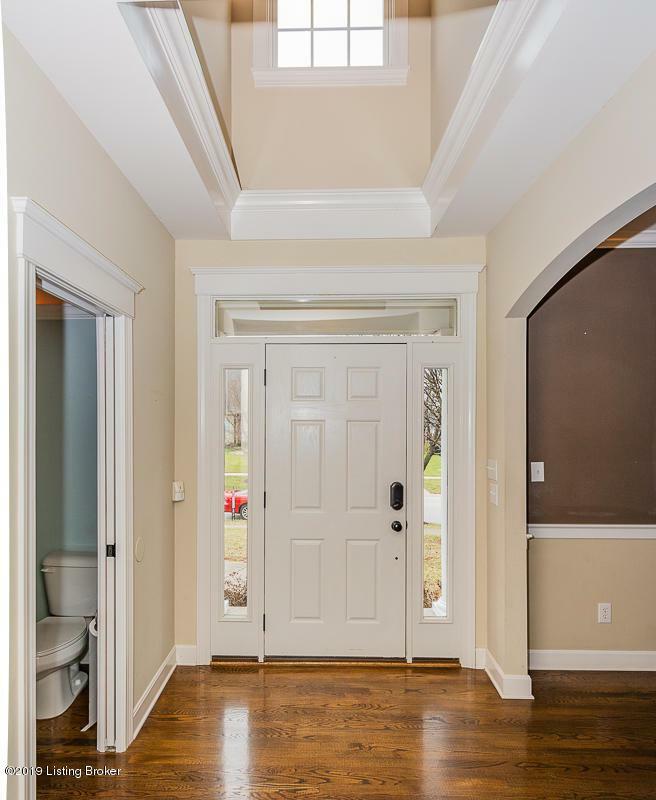 The first floor has a great traffic flow and hardwood flooring in the foyer, home office/dining room, dining area, kitchen, and powder room. 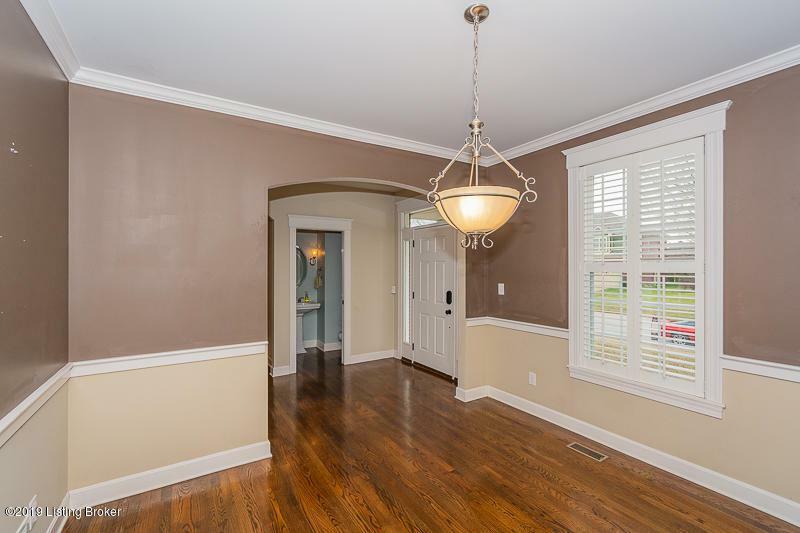 Other features include arched opening accents, detailed trim, plantation shutters, fireplace built-ins and cherry cabinets with granite counters. The dining area opens to the patio and rear yard. The laundry room is off the kitchen and features one of two utility sinks with the other being in the garage. Upstairs you will find a huge master suite with tray ceiling/rope lighting, walk-in closet and a large bath with double vanity, soaking tub and separate shower. 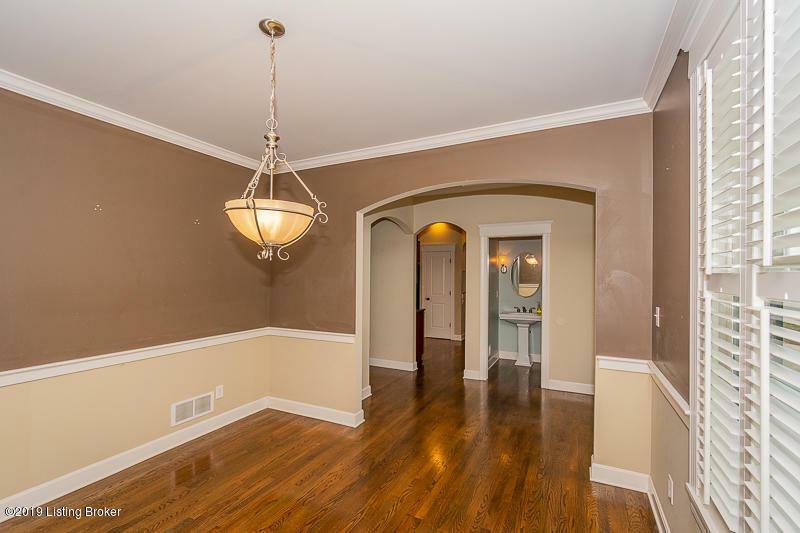 There are three more bedrooms, one of which is a huge bonus room plus another full bath and many closets.The basement offers a large family/game room, office and full bath, all featuring wood laminate flooring. Extras include an audio system feeding the master bedroom/bath, kitchen and patio, plus security and irrigation systems. Great home - great price - quick possession! Come see for yourself! Seller wants offers! !